Gather your family and friends! 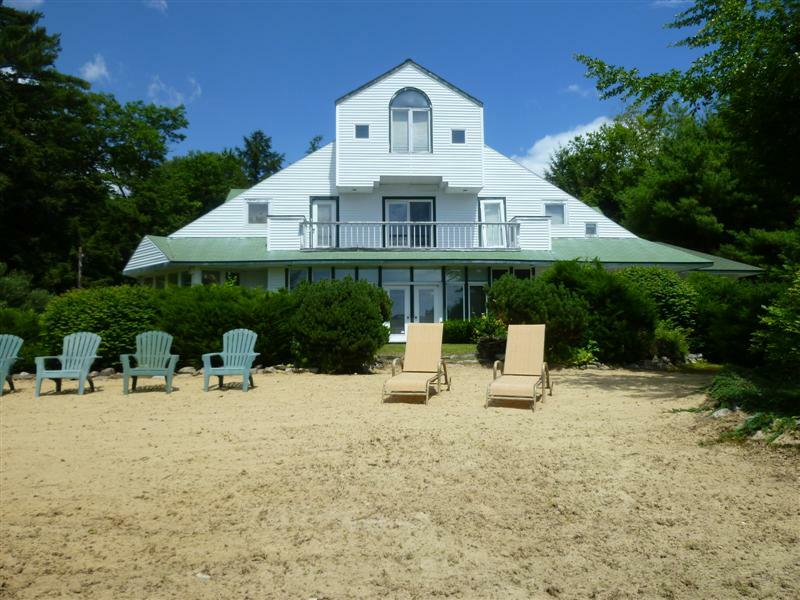 This over 7000 SF home is your ultimate family vacation spot! 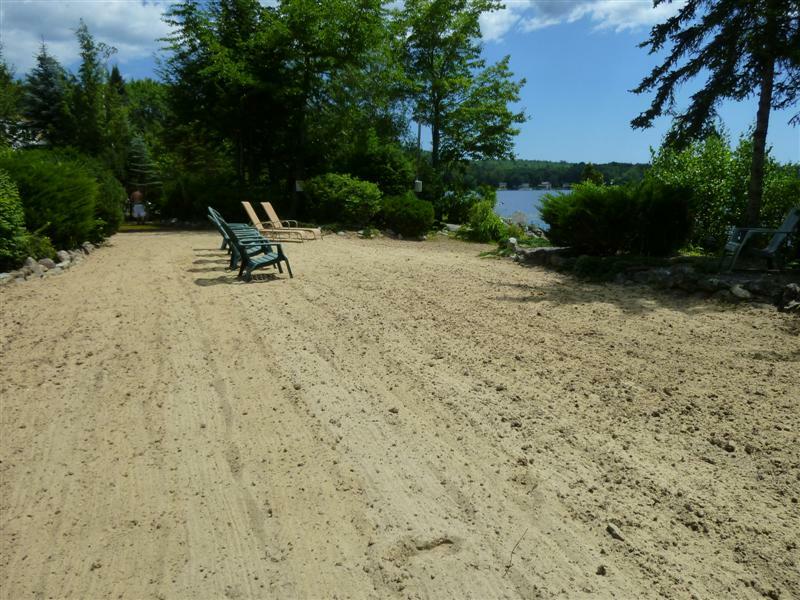 270' Winnipesaukee frontage with a large sand beach perfect for a sand-castle competition or relaxing and working on that tan, SW exposure for beautiful sunsets, gazebo to enjoy your meals by the lake, 36' U-shaped dock will accommodate up to two 23' foot boats. 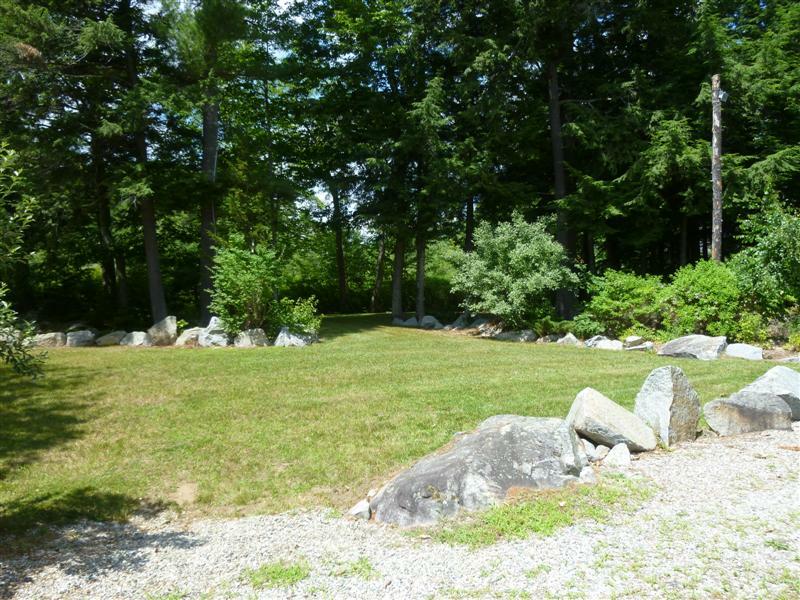 The 2 acres of land with both open lawns and unspoiled woods makes for wonderful privacy. 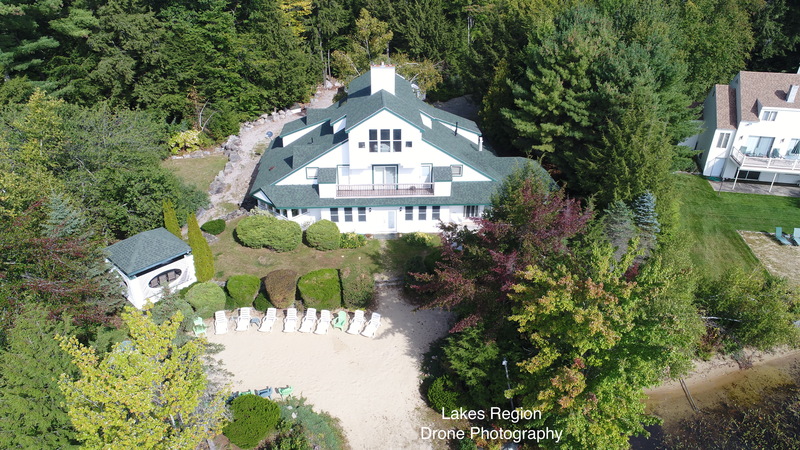 The home features a TV room with comfy tiered recliners, a billiards room, a master suite with sitting room and full bath including a soaker tub and shower, livingroom with beautiful lake views, half-bath, beautiful eat-in kitchen which was completely renovated in 2014, office (not that you'll want to work! ), and a formal dining room with a separate refrigerator and stove top. 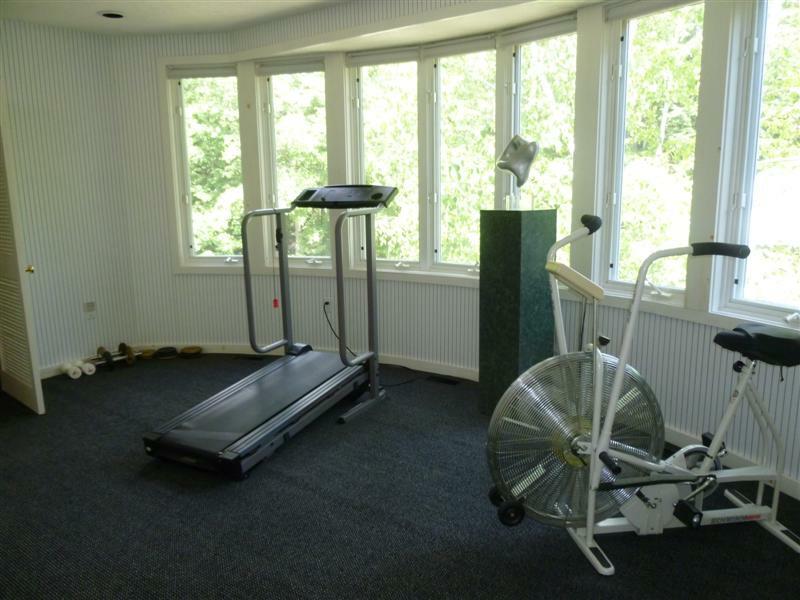 The 2nd floor has a den, 2 full baths and 4 bedrooms plus an exercise room. The 3rd level is accessed by a spiral staircase and has 2 bedrooms (one with a picture window to the lake) and a full bath. You can even explore the shoreline with the 3 single kayaks and 1 double kayak that are included or read that book you've been meaning to get to in the hammocks. of water toys including ski equipment! 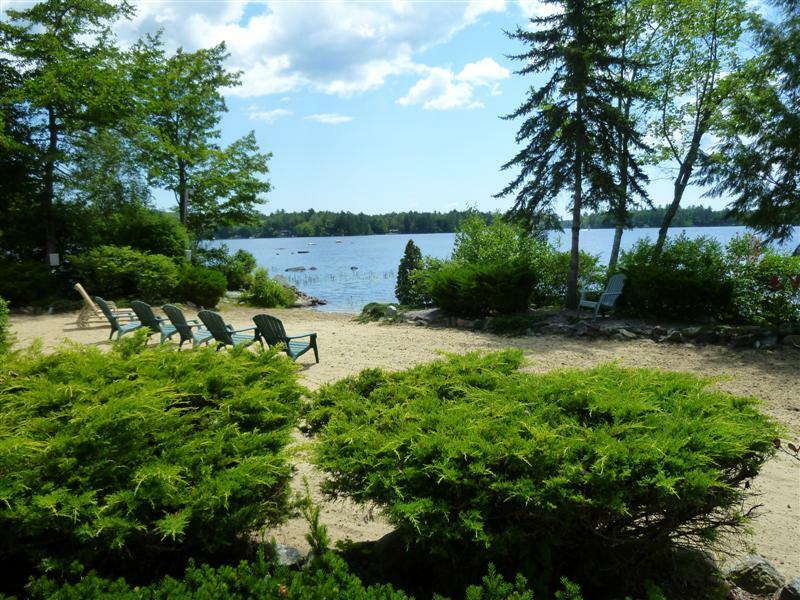 Weeks prior to June 8 and after Labor Day: $5,490/week or $900 per night with a 3 night minimum. 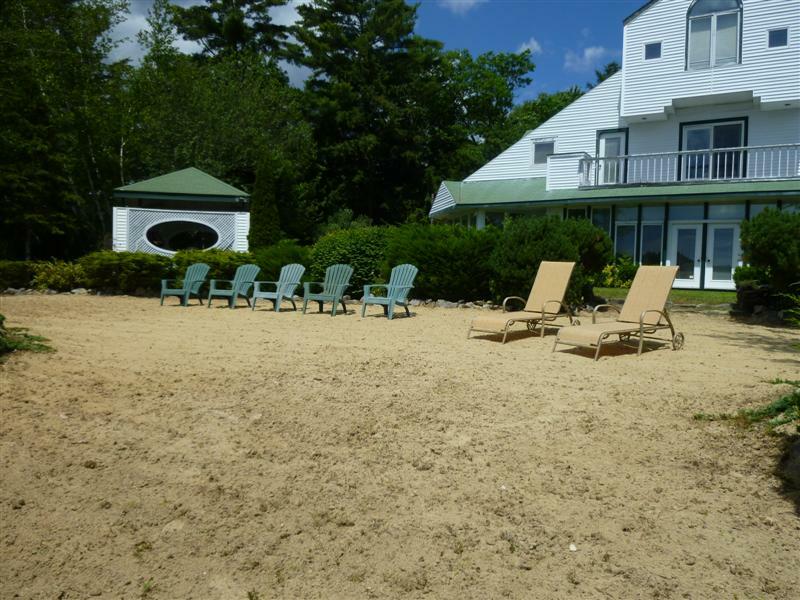 If you would like to rent linens, the fee for this property is $120 for sheets and $12 per person for towels. If you would like to have the beds made for you, the fee is $8 per bed. way so of course we all enjoy every bit of it- in and out of the water, sitting around and talking,going off in groups on excusions, cooking out or just winding down.Iknow how much they enjoy it when shortly after getting home I start getting questions "When are we going back to lake next year?" Yes we are going back again for the 8th time! " "This house is very large and beautiful. 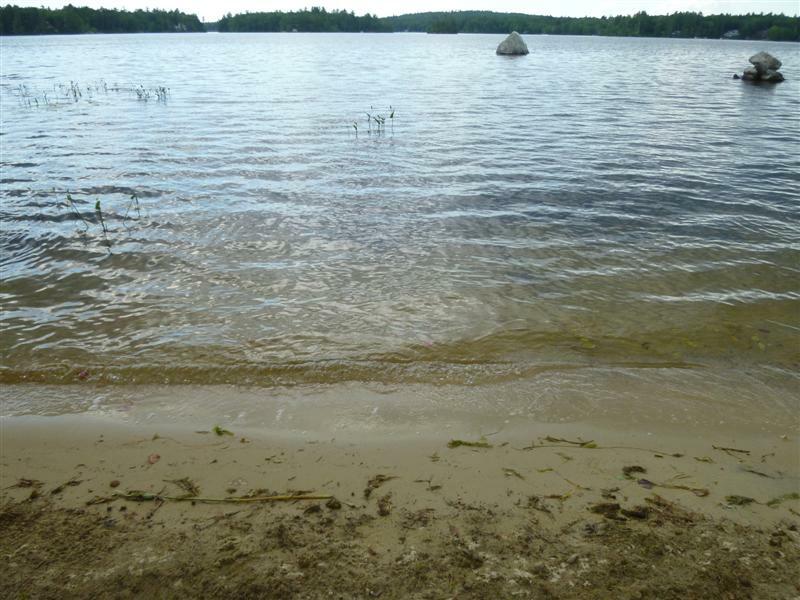 It has a nice beach though there are rocks and a lot of weeds as soon as you go outside of the beach area. 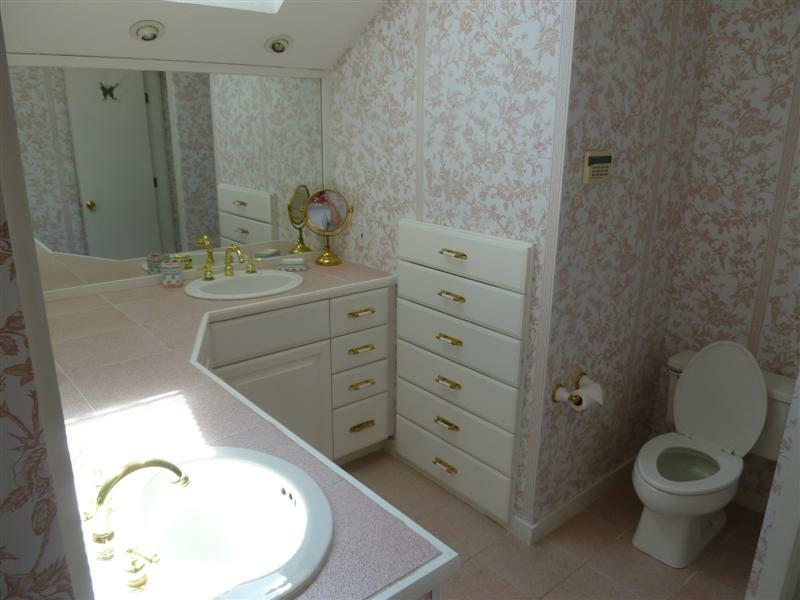 7 bedrooms which includes an amazing master BR and master bath. The guest house is being worked on for next year, so 2019 and beyond might have more bedrooms. 4 kayaks included is very nice. The propane grill is very old and rusty and doesn't get too hot, but it works. Some of the bedrooms definitely need some shades for odd the shaped windows... very bright in the morning. These are minor complaints though. Great, great place. The owners are doing a lot of upgrades and I have no doubt that they will improve these things." "It was perfect! There was plenty of room for our group. Having two boats and a real beach area was key for us. We stayed busy but relaxed. We would all (10 of us) consider this house again. Some of the small appliances didn't work (blenders) and we had to wash the silverware after every meal." "This is the fifth summer that we have rented. The location is perfect. 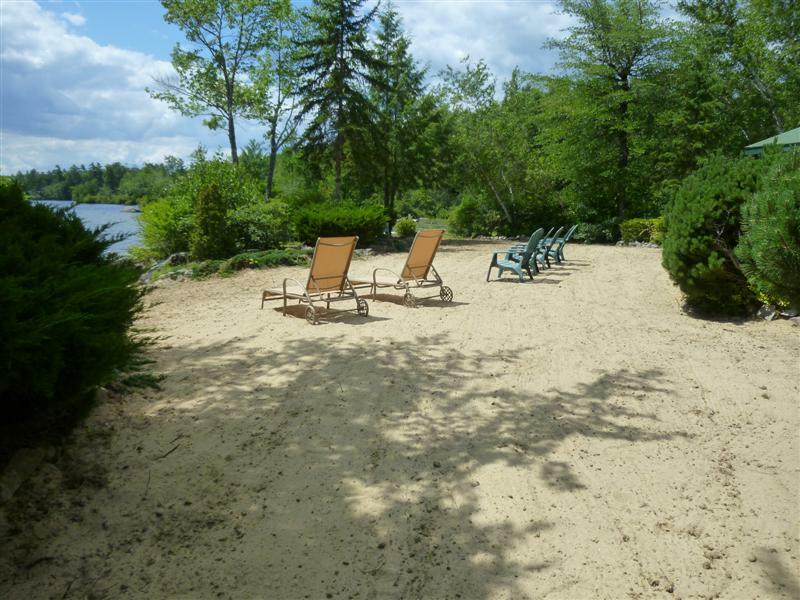 Plenty of parking,, beach for the kids, dock for the boat, sand for castles, and a large living space, in case, you need to get away from the "togetherness"!" 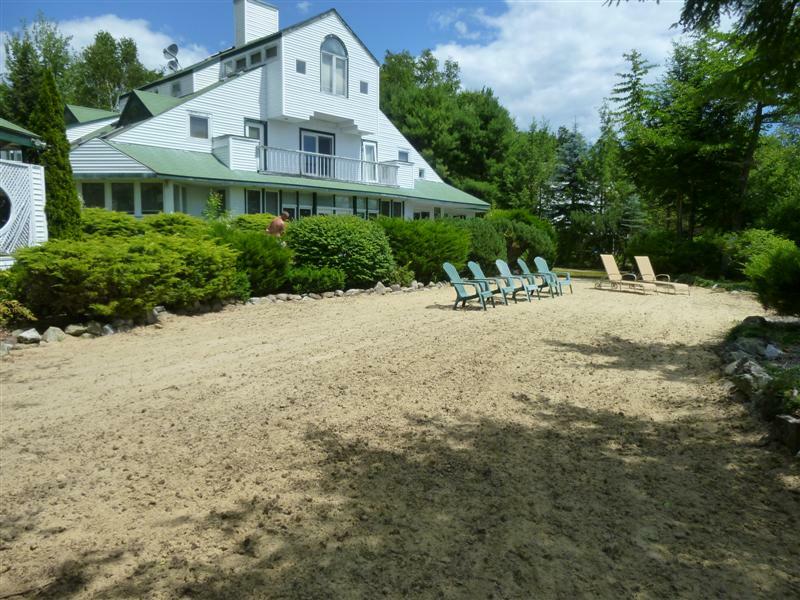 "Rented for my wedding party to stay at. Place was great." "wonderful!!! 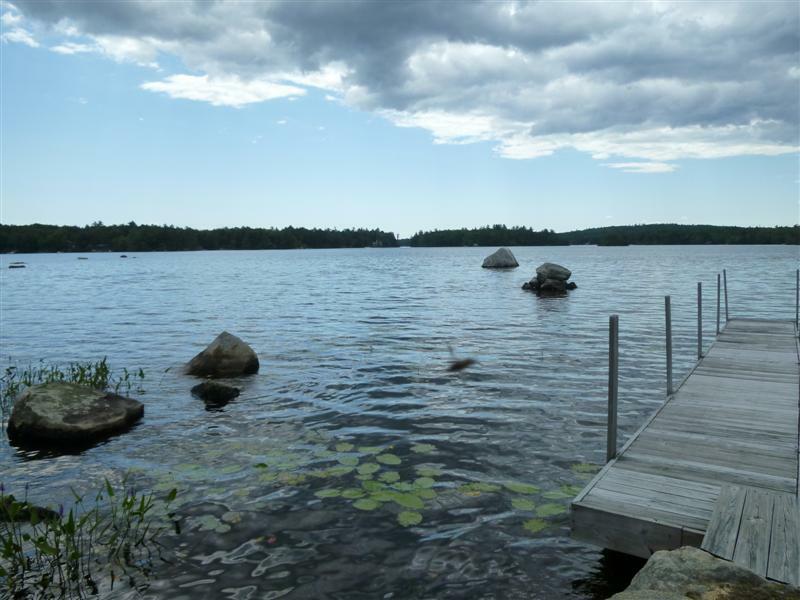 the house was a perfect fit for 14 people and we rented a boat and noticed the large rocks were removed around the dock. Waterskiing everyday and tubing. the beach was perfect for the little kids. we want to come back next year." 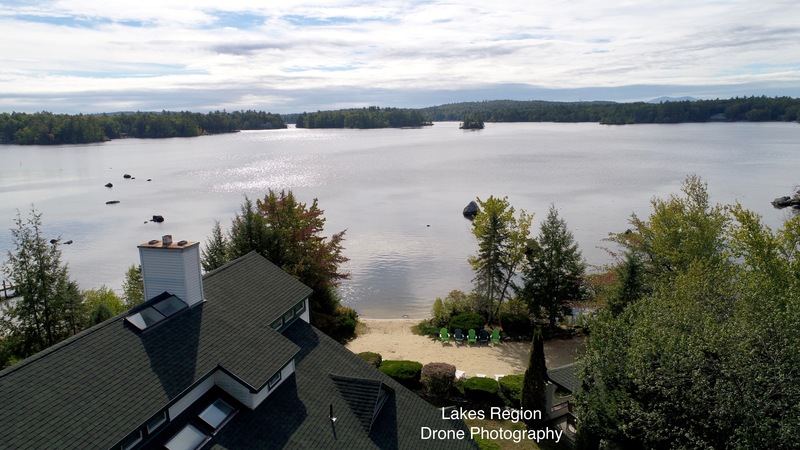 "This was our fourth year renting the property. We find it a perfect place for a family vacation. Two docks allow us to dock a boat and fish. 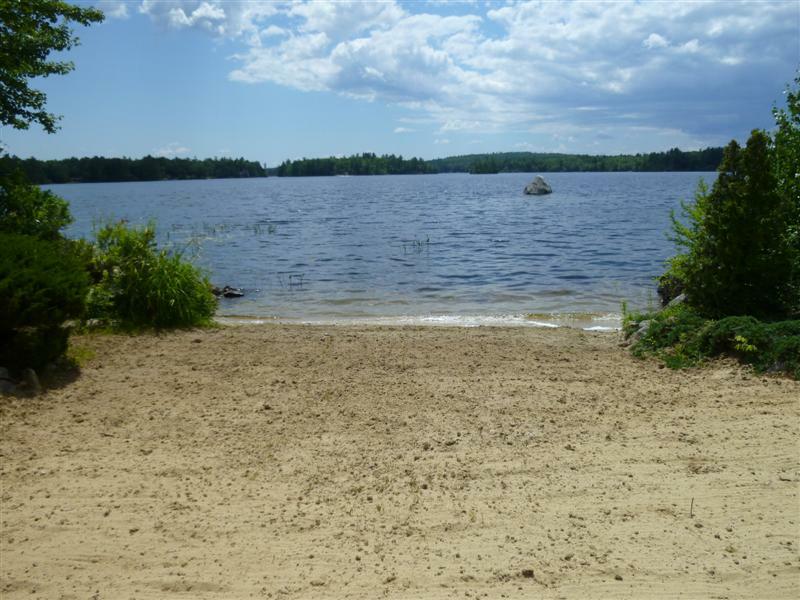 A large sandy yard and beach keeps the little ones content and 4 kayaks provide opportunities to enjoy this fabulous lake. The house has EVERY amenity needed. We love it!!" "This is the third year in a row that we have rented the Dreyfuss House. That in itself should speak volumes. We are a large famy with lots of little ones. The kitchen, bedrooms, bathrooms, and loads of space make it ideal. The beach and sand are perfect for young and old alike. As a bonus, the weather was fabulous. Plus, did I mention a washer, dryer, two refrigerators and all the conveniences of home. Certain areas of the house could use some work but al in all we love it. " two weeks. When the two weeks are over the main question is "Are we coming back next year?". And we book it before we head home. "We have a large family group with lots of kids. Property is amazing. Plenty of room for all of us. Newly renovated kitchen is wonderful. 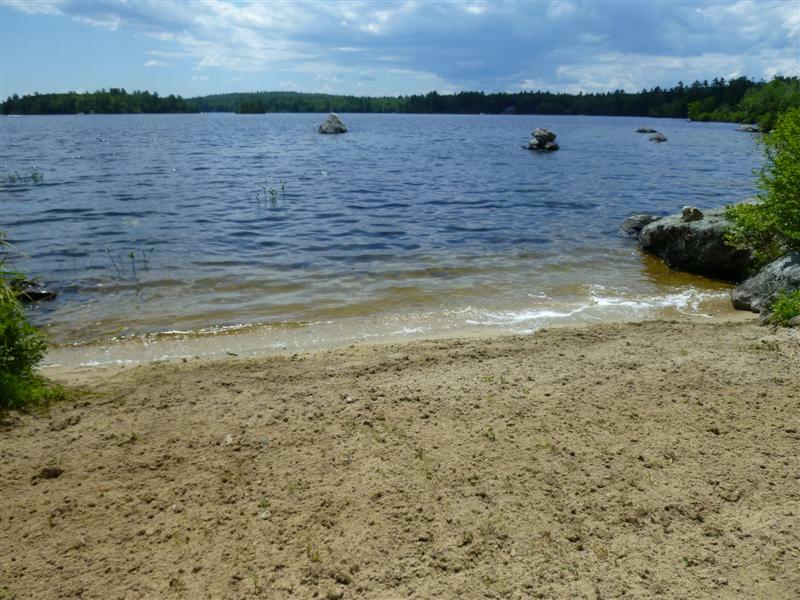 Sandy beach is a big plus for kids. 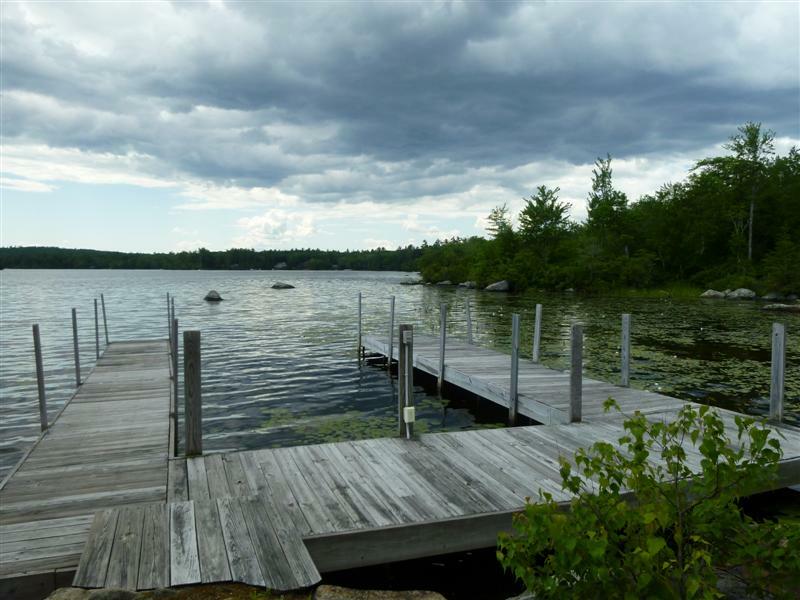 Two docks for boats and fishing. Only drawback, only one TV was working. At night, we were all stuck watching kids shows and movies. We had a great time! I would highly recommend it!" 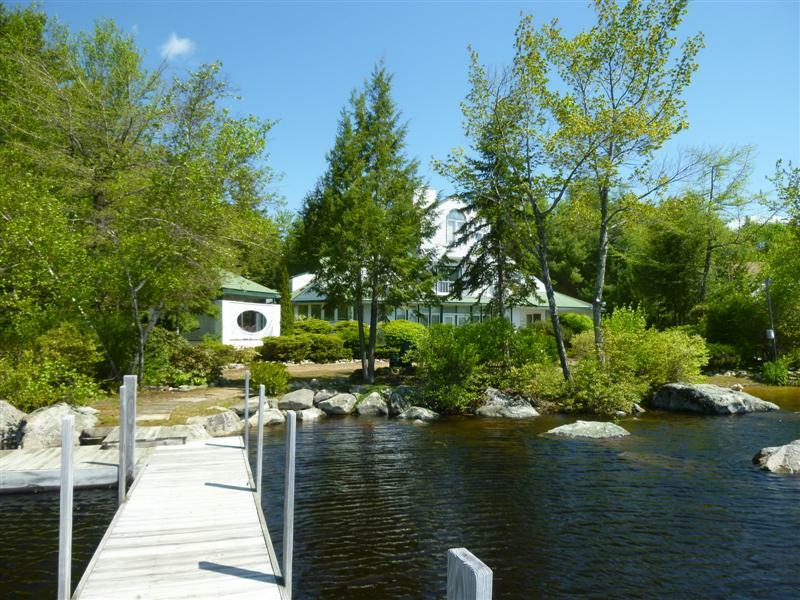 "This large home is great for a family reunion with children of all ages. 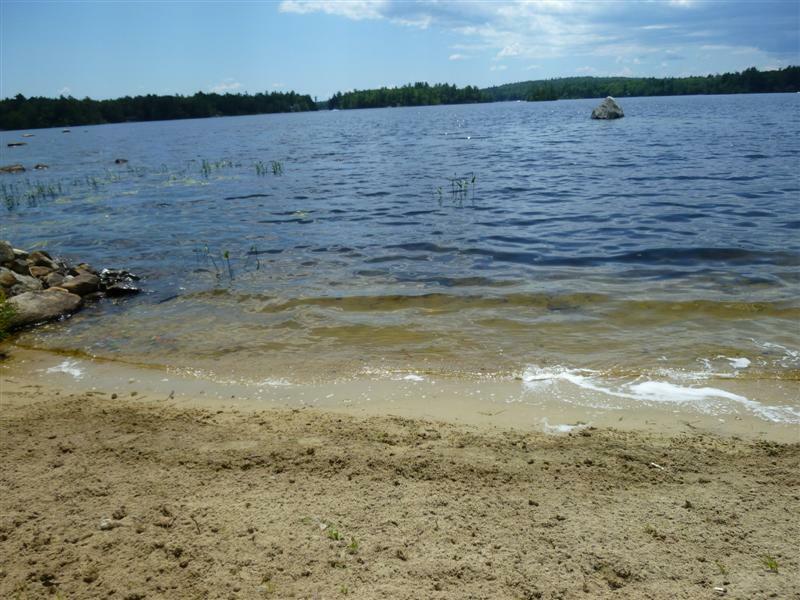 The sandy beach with gradual drop off was perfect for the young ones and all the kayaks and fishing equipment were great for the older ones. It made it easy for the adults to talk and supervise at the same time! The home was fully furnished with everything we needed in the kitchen. 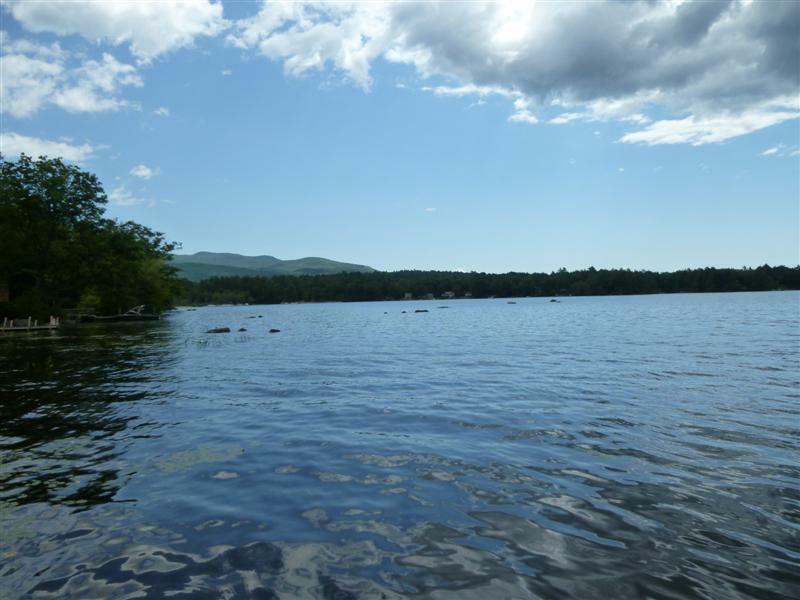 We plan to return to this delightful lake home. " 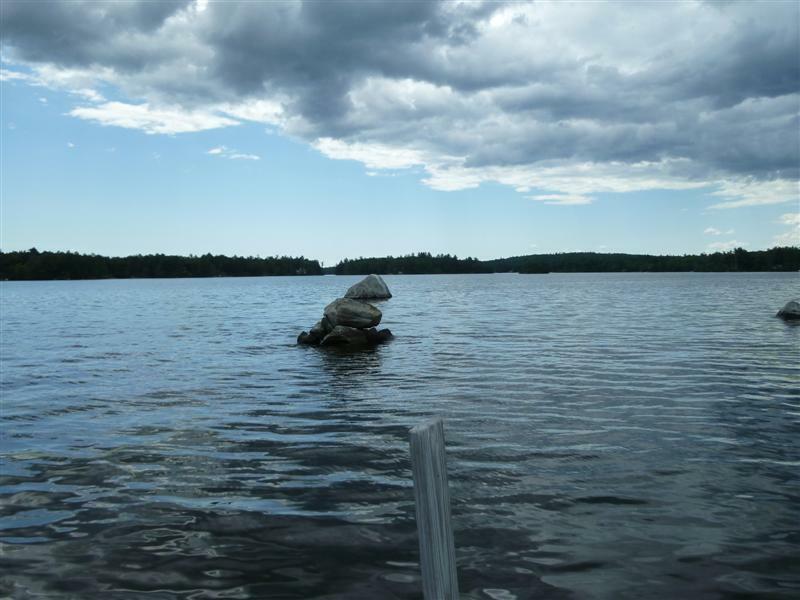 "Loved our vacation, weather cooperated majorly! Great place for a large group. A couple of slight hiccups with the rubbish and AC but overall a fabulous place. Very helpful staff. Thanks!"